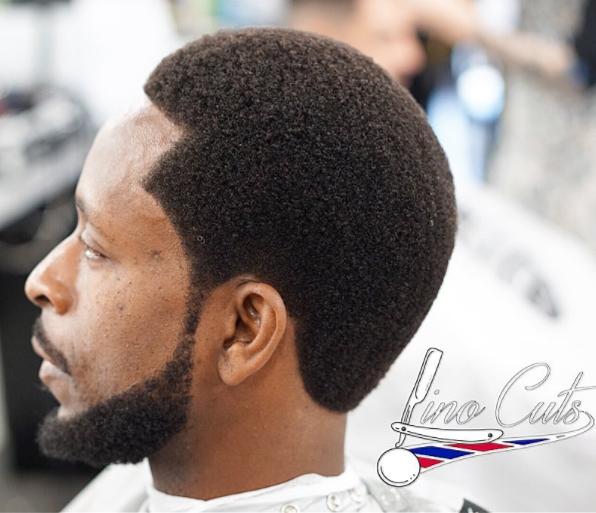 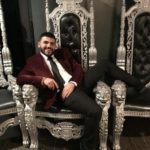 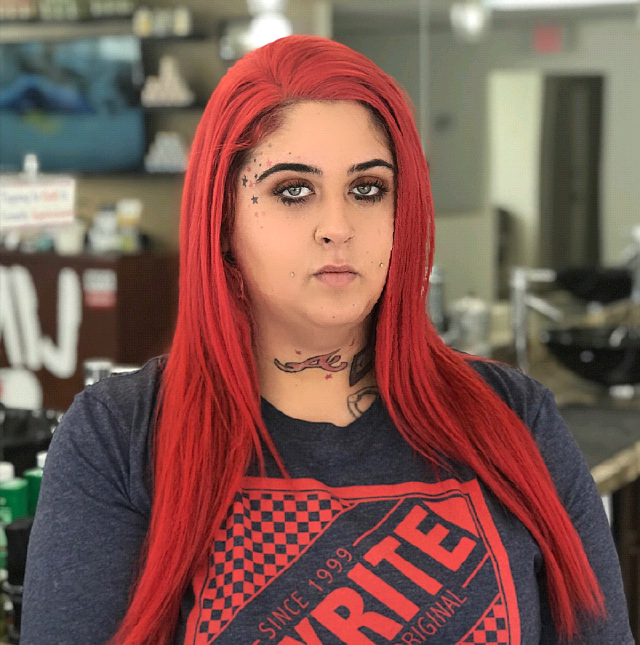 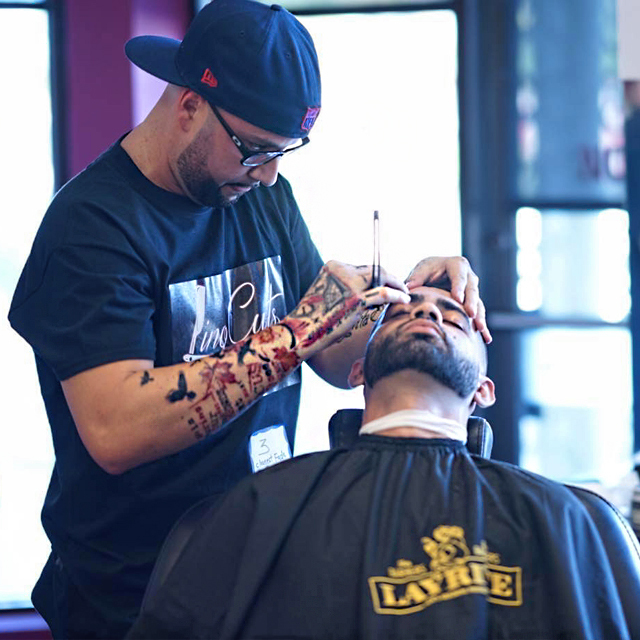 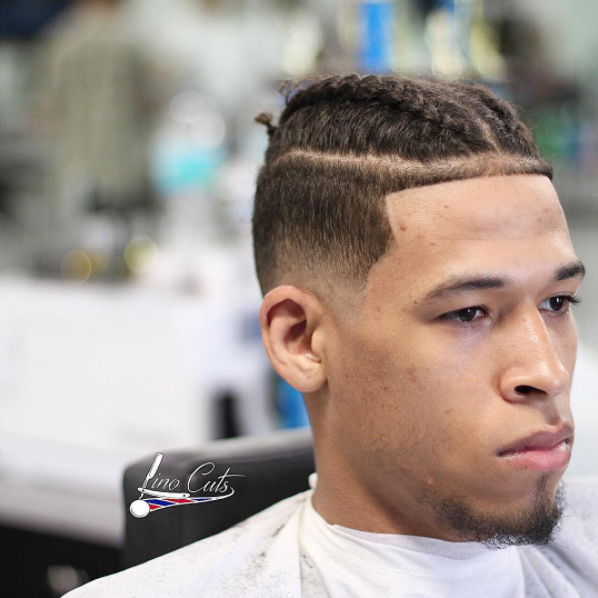 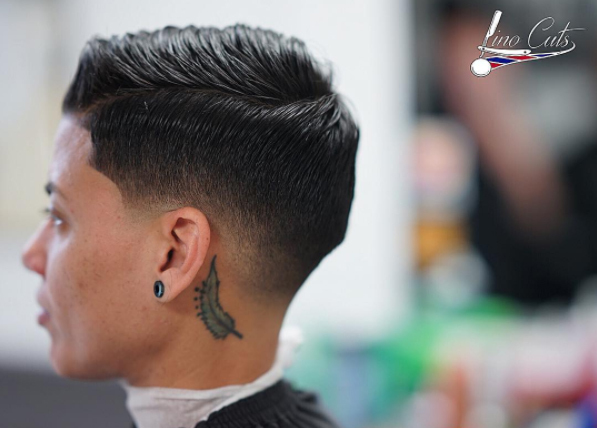 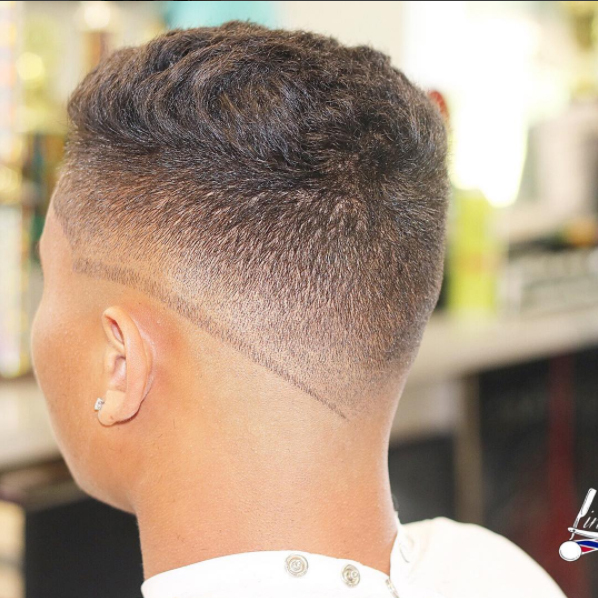 Lino's Barbershop | Pompano Beach's #1 Barbershop! 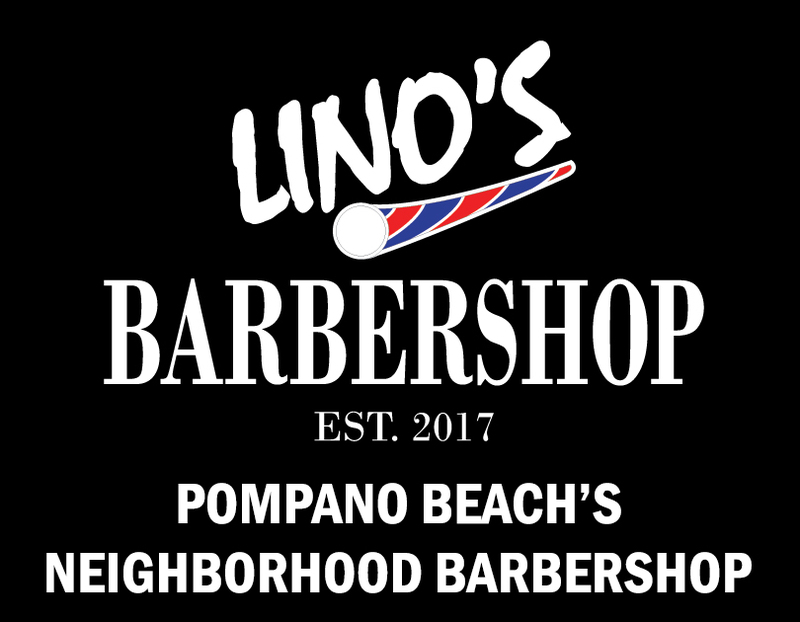 Lino's Barbershop is located in Pompano Beach, FL just north of Atlantic Boulevard and on the east side of Federal Highway in 'The Point' plaza. 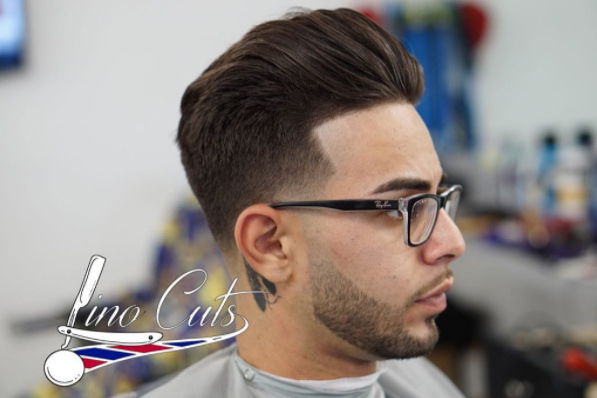 * ALL Men and Senior cuts include a fresh hot towel everytime! 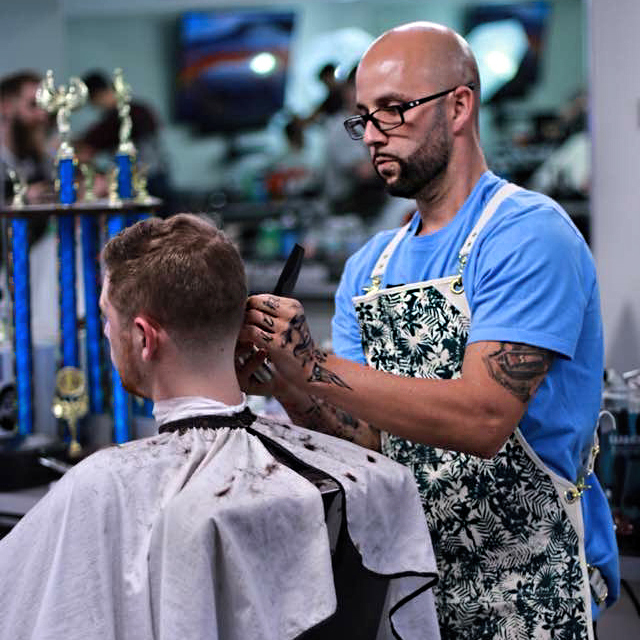 Very clean and comfortable establishment, awesome location, and HIGH quality work! 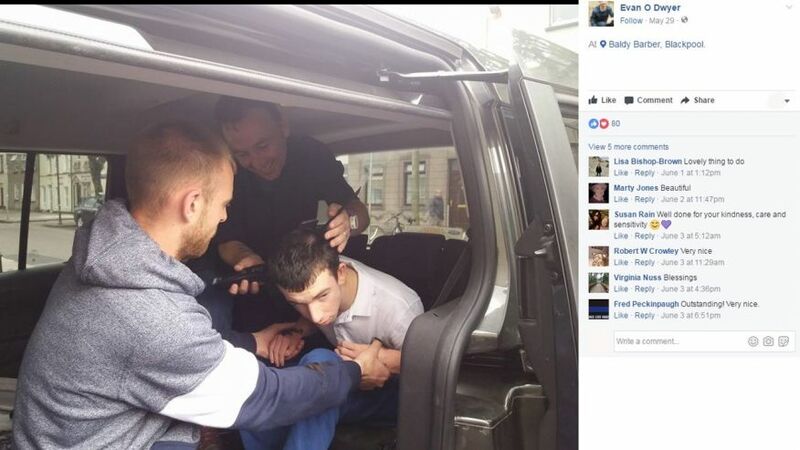 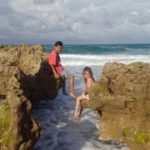 I will definitely be going back! 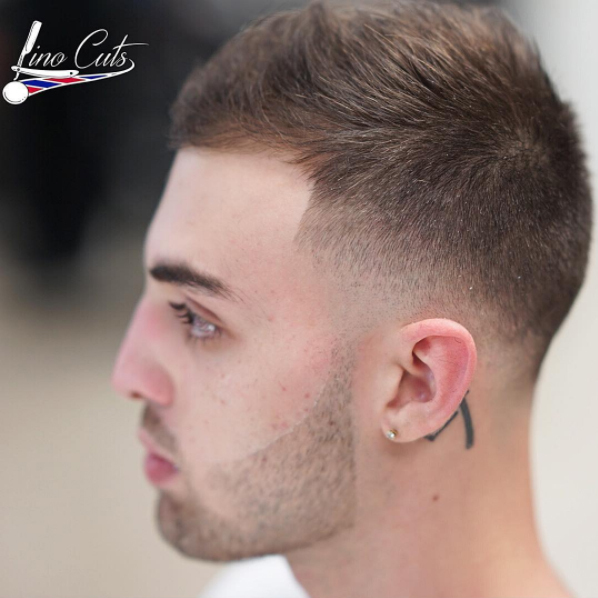 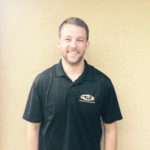 Adam Lino is originally from Cape Cod, Massachusetts and recently moved to South Florida in 2013. 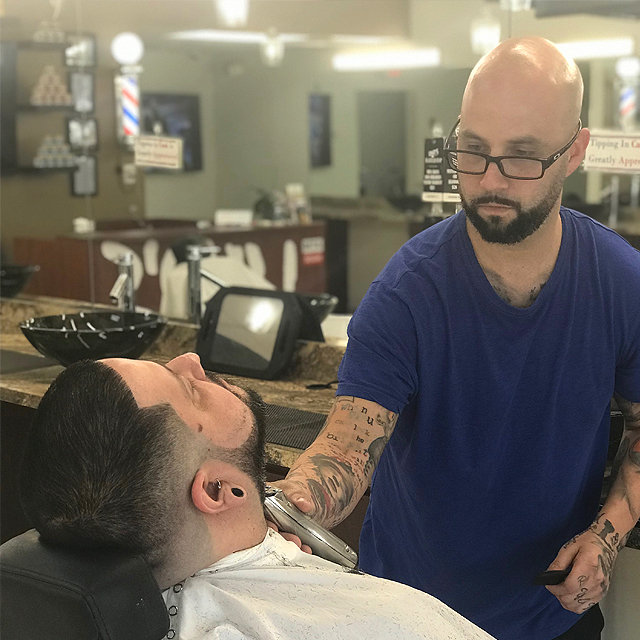 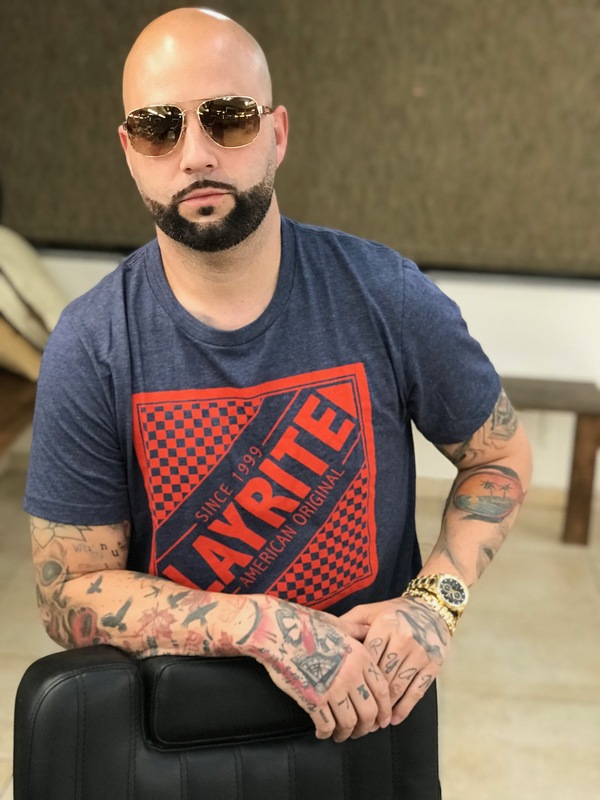 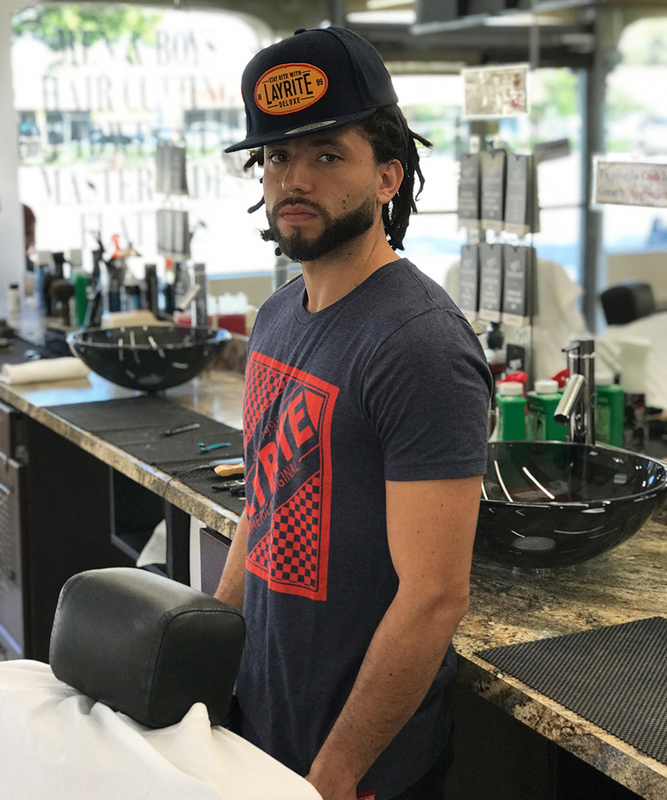 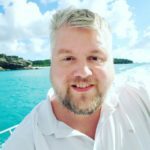 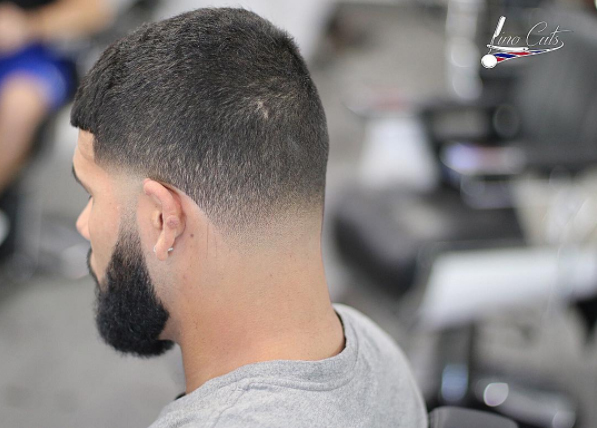 He attended the Florida Barber Academy and later landed a job working for The Final Cut in Boca Raton, FL and Carl’s Barbershop in Davie, FL. 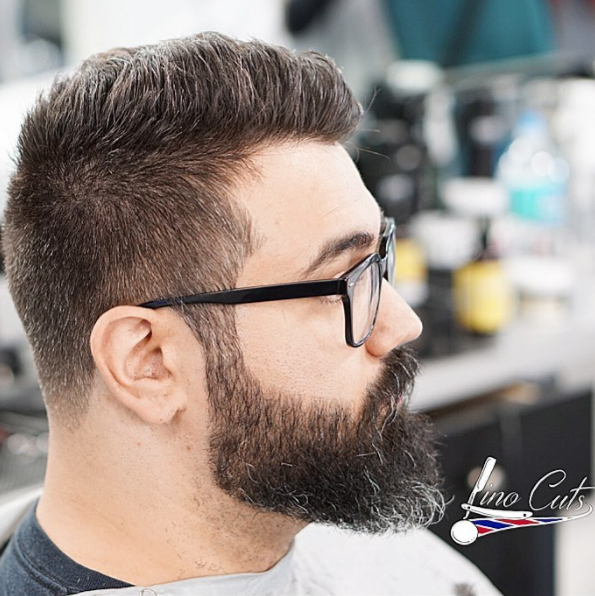 Lino's Barbershop Florida | Copyright © 2017 | All Rights Reserved.